As [Lisa] suggested we do in class, I decided to put on a series on Netflix and just watch while going through contractions. I used the breathing and visualization exercises we did in class. With each contraction I thought of the ice cube on my wrist [an interactive activity we do in class] and I held James' hand. 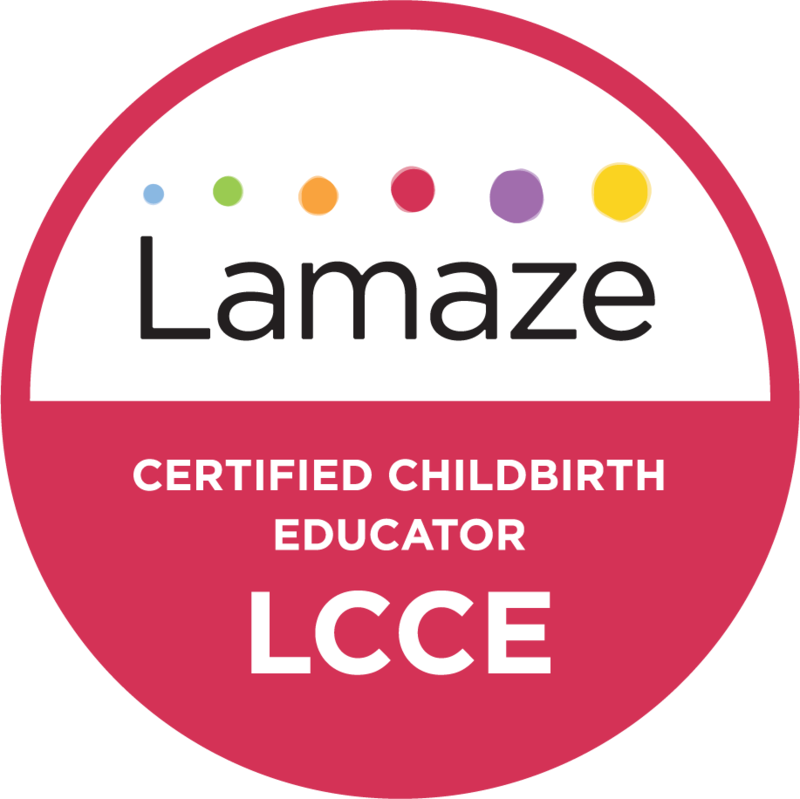 By 2:30 pm the doula came (she was a substitute from the original doula we hired, but ended up being an amazing fit....we love her!) 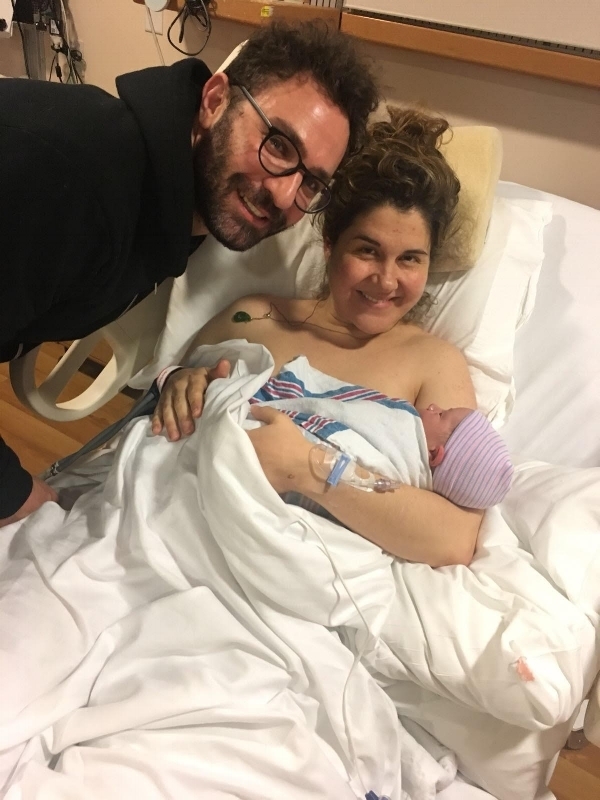 Anyhow, she observed my contractions and by 3:45pm determined that I was in active labor, so we called a car to go to the hospital..
We arrived at the hospital at 4:15pm...Julian was born at 5:16pm!!! He was in a rush; everything went quickly and swiftly. My whole plug came out at triage (while getting them a urine sample...can't believe they asked me to do that!!) and minutes after my water broke!! I was sent into delivery room and after 40 minutes of pushing he was born! Holy Moly!! Anna, our 'new' doula was crucial in coaching me and at the same time making sure the nurses and doctors took seriously how far along I was. It seemed as though they did not believe me, and she made sure that I was tended to and taken care of! Amazing! The experience was all so surreal, but what I remember the most is James' support and love throughout the process, and I am sure he was able to be so level-headed and supportive thanks to [Lisa's] class! Having baby Julian in my arms felt more unreal than ever; an amazing feeling! We welcomed Ayan to the world on 12/08/16. 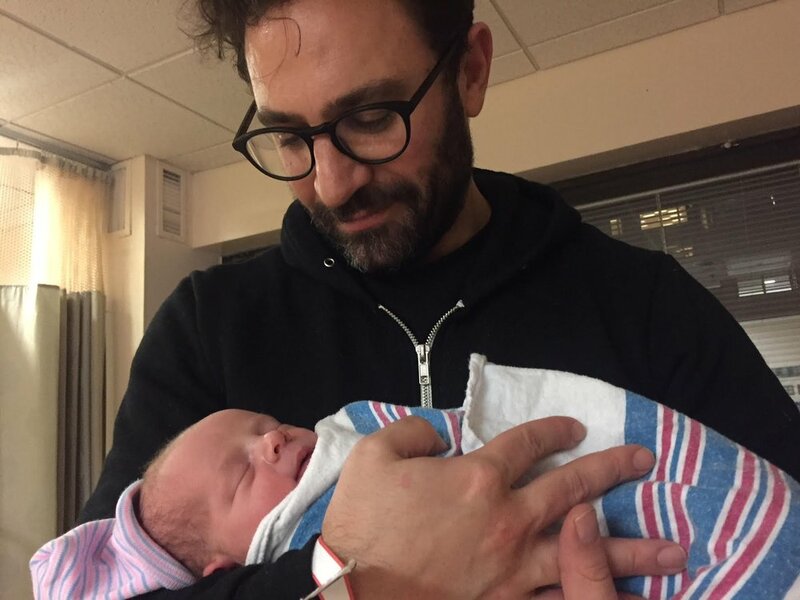 He entered the world at 8lbs and 21 inches, and I had a natural, medication-less birth at Lenox Hill Hospital.